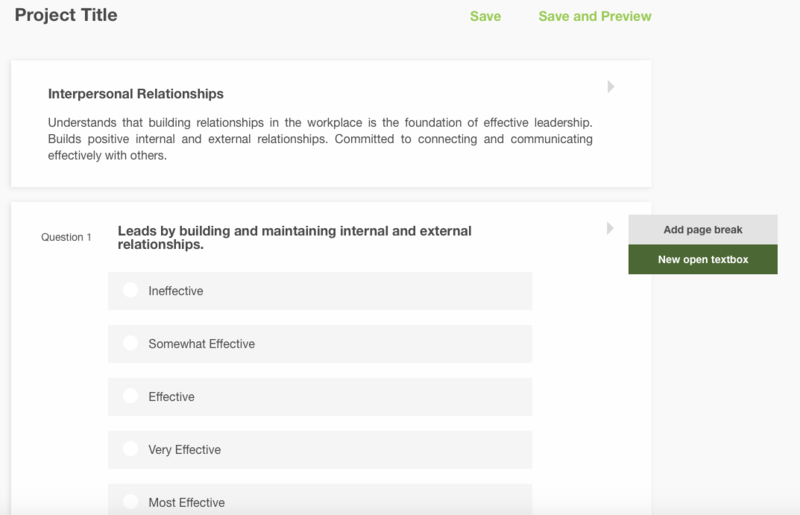 Assess leadership skills within your company and see aggregated data to help create effective tailored development initiatives. SurveySaurus empowers users to collect, analyze and utilize data using the most advanced leadership measurement tools and databases available. Understand Team Effectiveness. SurveySaurus uses vast databases and experience in the leadership space to accurately measure dynamics and demographics. SurveySaurus’ leadership development services are unmatched thanks to our data-driven approach. Discover Potential Leaders. Don’t overlook your star players ever again. In order to grow and sustain success, it is important to identify and empower young leaders. Learn who these individuals are fast with SurveySaurus. Aggregate Reports. Our customized reports give an overview of leadership strengths and weaknesses throughout the organization. SurveySaurus’ advanced data analysis technology and comparative database pinpoints specific actions that will improve leader, team and organizational effectiveness. In this way, you can spend your leadership development budget with precision. Write assessment questions that tie to competencies. There are 10 pre-built competencies which are used for our pre-built Leadership Effectiveness Survey II®. You can use these competencies, edit them, or add your own custom competencies. 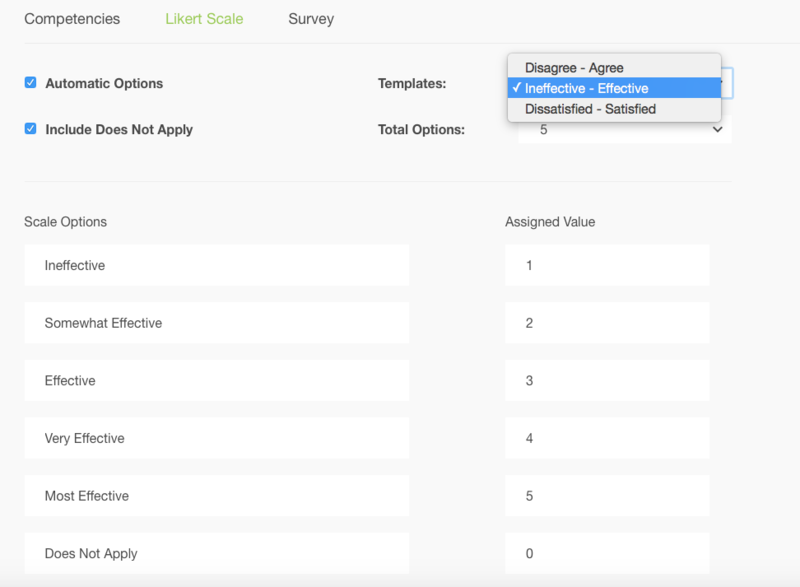 Set the Likert Scale with answer options of your choice. 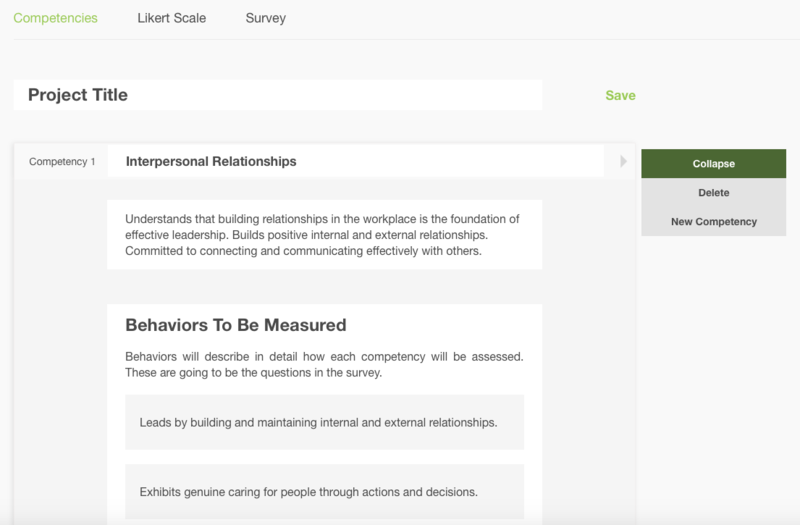 Customize your questions and answer options, and assign a competency to each question. The ‘Targeted Group?’ checkbox on the left is to be used when you want to ask a set of questions to only one rater group. For example, if conducting a CEO 360, you can have a set of questions will only be visible for members of the Board of Directors rater group (the target group).